Mannes Concert Hall: 150 West 85th Street 2nd Floor, (212) 580-0210. 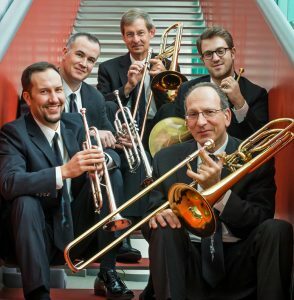 American Brass Quintet plus Practical Trumpet Society. $15. Buy Tickets Here. 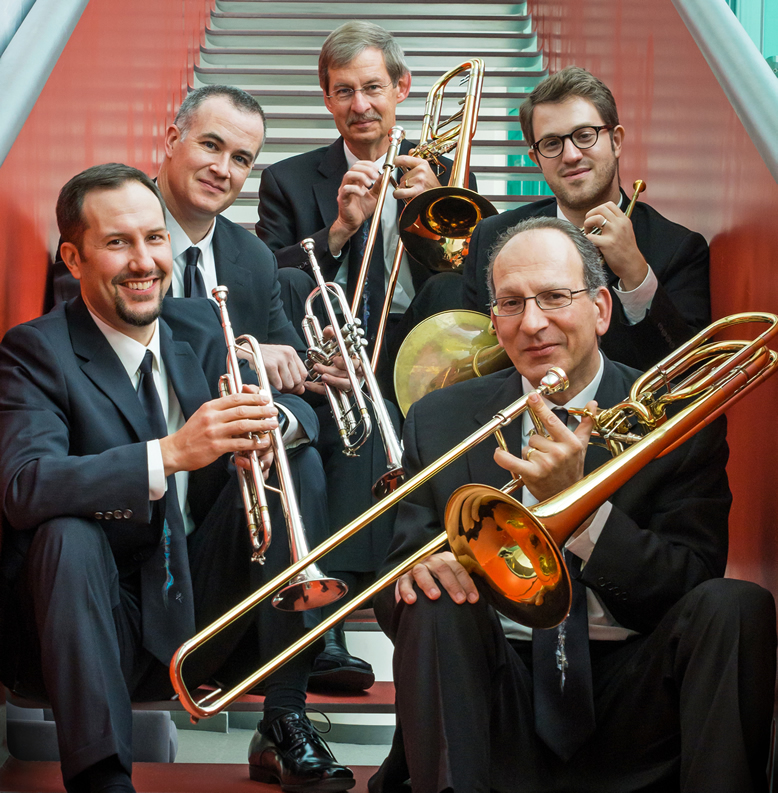 7pm: The American Brass Quintet will be performing works by Gunther Schuller, David Sampson & a world premiere of John Zorn’s In Excelsis for large brass ensemble. Opening this evening’s concert will be NYC’s own Practical Trumpet Society premiering a new work by Stephanie Richards and including works by K. Stockhausen and Zorn’s recent Fanfare for the Great Hall. 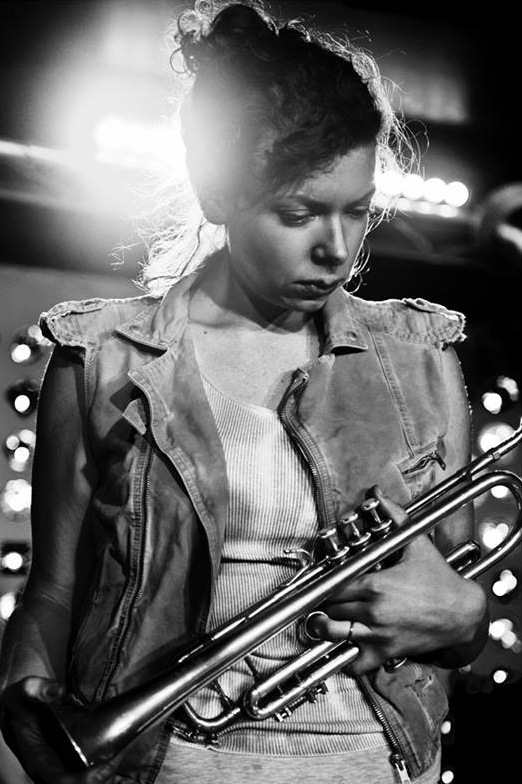 Exploring the space between new music, improvisation and performance art, trumpeter and composer Stephanie Richards examines the physical, visual and auditory interactions of live music performance. As reflected in recently commissioned works, Rotations for twelve choreographed musicians and carousel and Trading Futures for six hundred found sound surfaces, Stephanie’s theatrical tendencies often result in compositional collaborations of sound, sight and movement. Stephanie has become a prominent voice in experimental improvisation, collaborating with artists such as improvisational pioneers Henry Threadgill, Butch Morris, John Zorn and Anthony Braxton, composer Helmut Lachenmann and performance artists Mike Kelly and Yoko Ono. 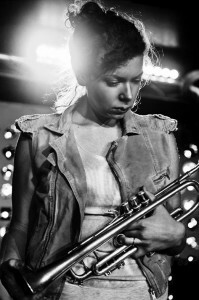 As a founding member of Asphalt Orchestra, created by the new music collective Bang on a Can, Stephanie has worked with David Byrne, St. Vincent, Susan Marshall, Tyondai Braxton among others, and performed alongside Kronos Quartet, The Pixies and hip hop artists Kanye West, A-Trak and Common. Championing new music for brass, Stephanie has premiered works from stages such as Lincoln Center, Carnegie Hall, Walt Disney Concert Hall, the Barbican, the Blue Note NYC, the Guggenheim Museum and others. She holds degrees from the Eastman School of Music, McGill University, California Institute of the Arts and has held residency at Stanford University. In addition to performing and composing, Stephanie encourages the performance and commissioning of new music and jazz as Vice-President of the Festival of New Trumpet (FONT). Originally from Arlington, Virginia, Gareth Flowers is an electro-acoustic trumpeter, know for “shimmering vibrato” and “wide-ranging lines” (The New York Times, June 2010). 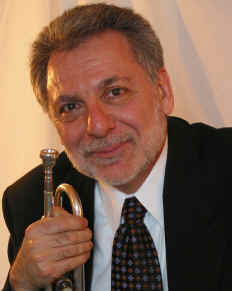 Although his musical journey has included performances with the major orchestras of New York, Philadelphia, San Francisco and Seoul, he relishes making music on an intimate scale, and performs with ICE, the TILT Creative Brass band, the Argento New Music Project, and the Tri-Centric Foundation’s (Anthony Braxton) orchestra. He often performs in theatrical productions on Broadway, and has recorded for many fine musicians including Gabriel Kahane, Anthony Coleman, and duYun.As a composer-performer, he has had his own eccentric electro-acoustic Inventions performed at the Clark Studio Theater of Lincoln Center and at the Tank, and his electro-acoustic trumpet and laptop duo, the Batteries Duo, has performed at Issue Project Room, Bargemusic, and Cornelia Street Café. Gareth received his Master of Music and Bachelor of Music degrees from the Juilliard School, where he studied with Raymond Mase and Mark Gould. 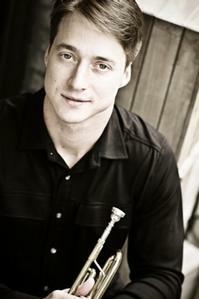 He also recently joined the faculty of Columbia University’s Music Department. http://iceorg.org/about/artist/flowers. The one word virtually everyone can agree on in any discussion of the work of composer John Zorn is “prolific,” in the strictest sense of the definition. Though he didn’t begin making records until 1980, the recordings under his own name number well over 100, and the sheer number of works he has performed on, composed, or produced easily doubles that number. Though now an internationally renowned musician and the founder and owner of the wildly successful and equally prolific Tzadik imprint, Zorn is a cornerstone of New York’s fabled and influential downtown scene. In addition, he has played with musicians of every stripe. He is also a musical gadfly: genre purity, and pursuing the ends by which it is defined, are meaningless in Zorn’s sound world, thus making him a quintessential mirror of 21st century culture. He has mentored countless musicians in the U.S., Europe, and Asia, and has broadened the exposure of many other artists stateside via his Tzadik label. His compositions have been performed by hundreds of artists, including the Kronos Quartet and Medeski, Martin & Wood. In addition, he has composed literally dozens of film scores. He has been the subject of books and documentary films, as well.